Tshombe Selby is one of those local lad makes good stories that makes everyone feel good. 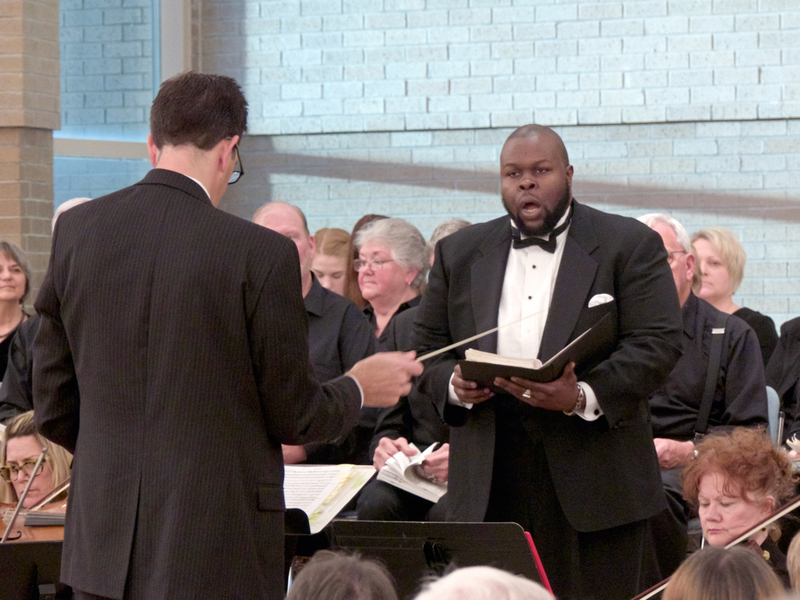 Born and raised in Manteo, Tshombe dreamed of a career singing classical music. With a powerful yet beautiful tenor voice and a stage filling presence, it only seemed natural that at some point he would be successful. The journey includes a degree in vocal performance from Elizabeth City State University and stint as assistant musical director at the Lost Colony. A few years ago he left for NYC to develop his career and it’s looking more and more as though that was a good choice. He’s not a household name (yet), but by all accounts he is earning a living at what he is for him a dream job. And now he’s coming back for a one afternoon concert this Sunday at All Saints Episcopal Church in Southern Shores. Sponsored by the Bryan Cultural Series, Tsombe’s appearance promises a performance of virtuoso caliber vocals and a wide and challenging range of music. We haven’t seen the program yet, but as a performer Tshombe never disappoints. The last time he performed on the Outer Banks was in December when he made sang at the annual performance of Handel’s Messiah at Holy Redeemer Church in Kitty Hawk. This should be a great afternoon of music and one not to miss. Tickets are $15 and are available at Duck’s Cottage Coffee & Books in Duck, Downtown Books in Manteo, Grays Department Store in Kitty Hawk and Sea Green Gallery in Nags Head.